Christopher Clarke, Managing Director & CEO of Caribbean Cream Limited, manufacturer of the Kremi brand of ice cream products, grew up watching his mother Carol Clarke-Webster work long hours to perfect the world-famous Devon House I-Scream and got hooked on the gooey goodness. So in 2006, the qualified mechanic engineer decided to offer the public an affordable, high-quality alternative, which he named Kremi. The company has grown exponentially and with it has increased the number of products offered. Caribbean Cream’s business model is unique in that it retails its products through the children’s favourite ‘fudgie’ or ‘creamie’, a vendor who rides on a motor bike or bicycle throughout densely populated communities across the island to sell ice cream at residents’ gates. In addition, entrepreneurs can apply to operate a Scoop Shop in company-approved locations, either from their house or an existing business facility. These outlets mainly purchase the 3 gallon tub of ice cream from which they sell scoops of the tasty treat. 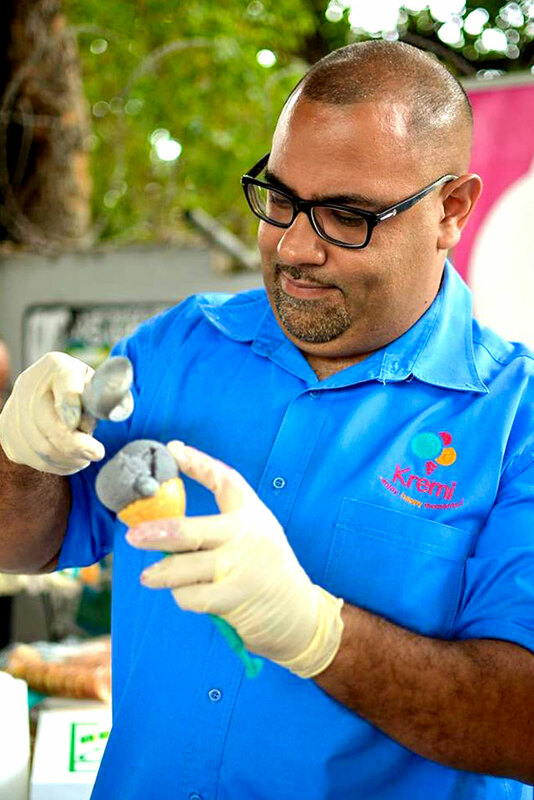 After seven years in business, Caribbean Cream Limited was listed on the Jamaica Junior Stock Exchange in 2013 – the first ice cream company to do so. The company trades under the symbol “Kremi”. To be the #1 ice cream company in the Caribbean. To be a vehicle for the betterment of the shareholders, employees, and customers. WHAT WE DO WE DO WITH EXCELLENCE. I COMMIT TO CONTINUOUS LEARNING SO THAT I CAN ENHANCE MY ABILITY, GROW, MOVE UP AND CONTRIBUTE TO THE COMPANY’S SUCCESS. I AM RESPONSIBLE FOR DELIVERING ON EXPECTATIONS AND PROMISES. I DELIVER RESULTS NOT EXCUSES! I ALWAYS SPEAK AND ACT IN THE BEST INTERESTS OF THE COMPANY. I SUPPORT THE EFFORTS OF EVERY MEMBER OF THE KREMI FAMILY SO THAT TOGETHER WE CAN ACHIEVE OUR GOALS. A LEADER ENSURES THE COMPANY ACHIEVES ITS GOALS; WHILE BEING RESPECTFUL, SUPPORTS COMPANY VALUES, FOSTERS COMMUNICATION AND COLLABORATION. 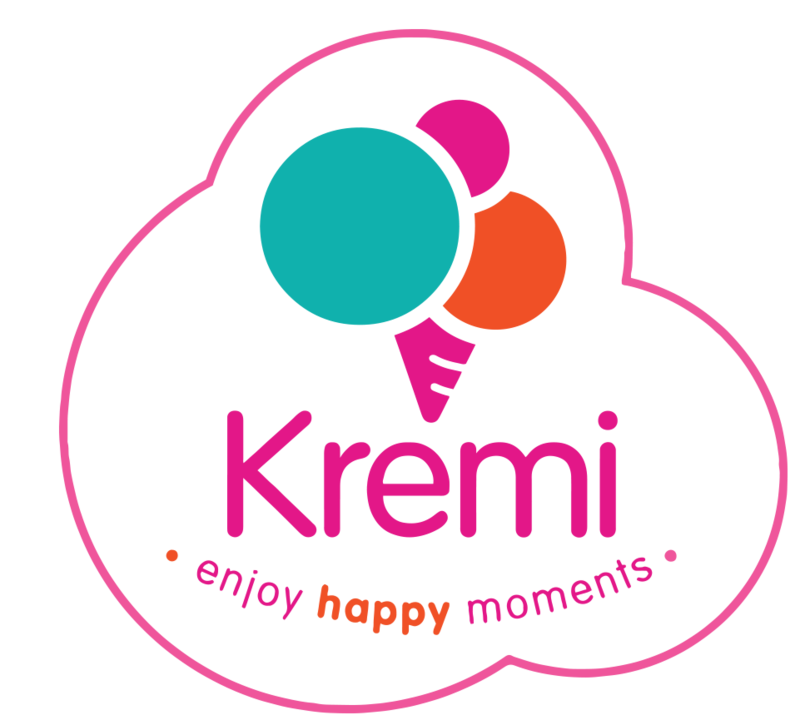 Kremi ice cream is produced in Jamaica at the highest standards to meet international manufacturing requirements. 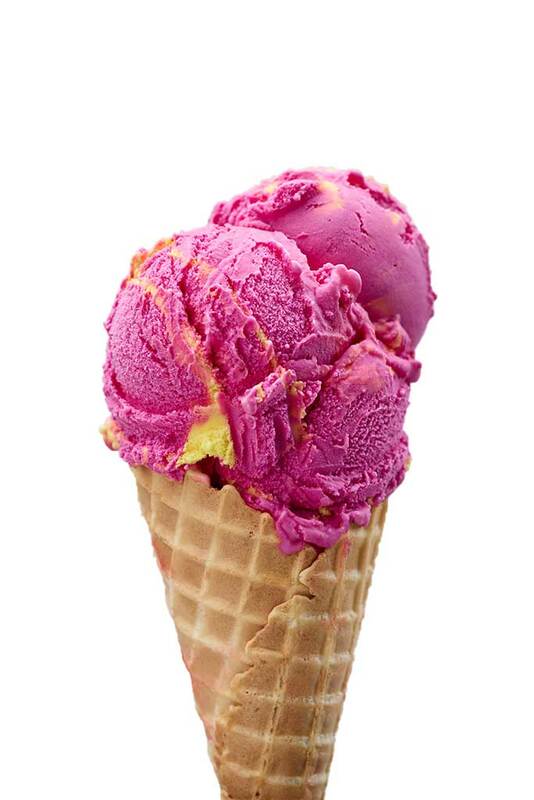 Boasting bold, tropical flavours such as: rum and raisin; grapenut; orange-pineapple; stout and coffee rum cream, it has established itself as a market leader for bulk ice cream. Over the years Caribbean Cream has had to expand its facilities in order to meet the demands of the consumers, who remain committed to the bold, modern packaging and great taste.